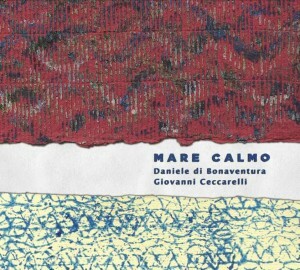 “Mare Calmo” is a CD plus a DVD. Giovanni Ceccarelli is also featured as composer, arranger, and artistic producer. Japanese release: Bar Buenos Aires, 2015. (The music pieces contained in «Mare Calmo») tell imaginative stories whose nobility at the bottom eventually conquers the listener. One could define it as an imaginary soundtrack… I recommend not to try to label this music. Just enjoy it.